Goodbye to Cashtime Fam for good? Cashtime Fam came onto the scene just a few short years ago, creating a huge buzz as the brainchild of revered crew Teargas. 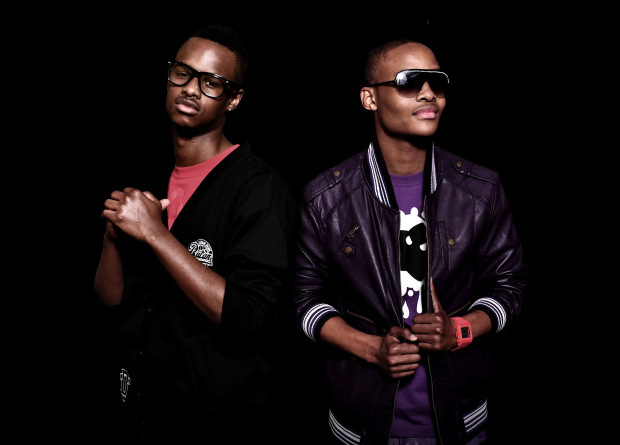 Members Da Kid X and Smashis had made names for themselves on the battle circuit and when former Octave Couplet producer, AB Crazy, joined them the trio began a highly successful run with hits such as ‘Goodbye’. Having the Teargas co-sign was a great catapult, but ultimately they were all talented in their own rights. However, AB Crazy left the group to pursue a solo career, recently dropping his album Home Coming. Before that they’re kicking the year off with the dual premier of the music videos for K.O’s ‘Mission Statement’ and DJ VigiLante’s joint ‘Sgelekeqe’ (featuring Ma­‐E, PRO & Maggz). The videos premier this Friday 24 January, across all music channels. The label will also takeover club Sway in Sandton this coming Sunday to celebrate the launch of the respective videos.